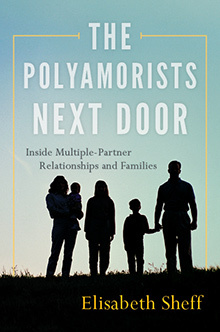 Joli Hamilton is conducting new research on jealousy in polyamorous relationships. 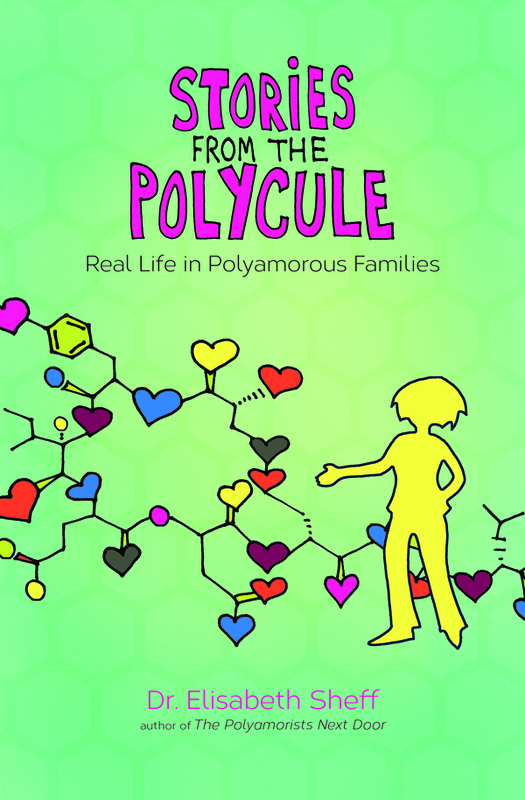 If you are a polyamorous or ethically non-monogamous person who has experienced the feeling of jealousy and would like to share how jealousy feels for you, please consider participating in this study. 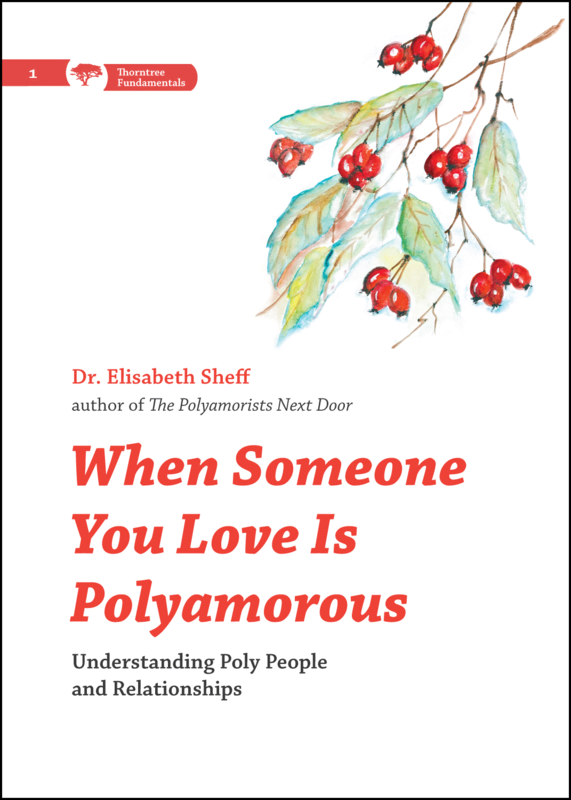 My research is designed to better understand how jealousy is experienced by polyamorous individuals, adding to the psychological research on a currently under-researched population. This study is being conducted for a doctoral dissertation in fulfillment of degree requirements at Pacifica Graduate Institute and is under the academic supervision of Dr. Kesstan Blandin.